Are you interested in finding out what dental implants can do for you? Replacing missing teeth in this day and age just gets easier and easier—thanks in large part to amazing restorations like dental implants, the most stable and natural feeling restoration available today. If you are a healthy adult who is missing one or more teeth, dental implants could be right for you! From our Alexandria, VA, office, dentists Dr. Paul Gibberman, Dr. Lauren Gibberman, and Dr. Maria Hodas provide these state-of-the-art restorations to patients just like you—read below to learn more about implants and the benefits that they have to offer. An implant is a small metal post or screw that is made from titanium, a durable and biocompatible metal. 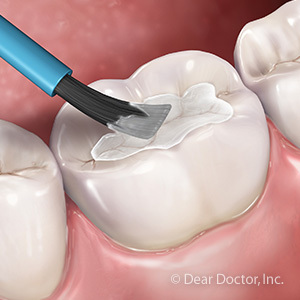 The post is placed within the jawbone where it will functionally replace the old tooth roots and provide the wearer with a long-term foundation from which to hold a false tooth (or false teeth) securely in place. 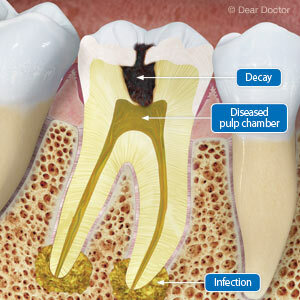 In order to get dental implants, our Alexandria, VA, general dentist will need to perform a minor placement surgery. It’s important to note that getting dental implants can take several months and even up to one year or longer, depending on how many implants you are getting and which teeth you need to replace. At Gibberman Dental in Alexandria, VA, we believe that everyone should have smiles that they are proud of. 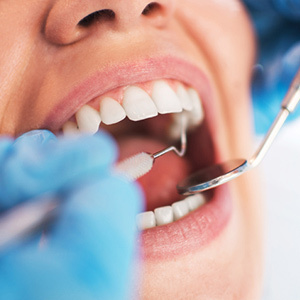 If you are dealing with tooth loss, damaged teeth, or other issues that are keeping you from the smile you deserve, call our office today at (703) 823-6616 to schedule a consultation with us!